I'm constantly on the hunt for fun drinks that are non-alcoholic right now. I'm constantly drinking water and it gets so. exhausting. 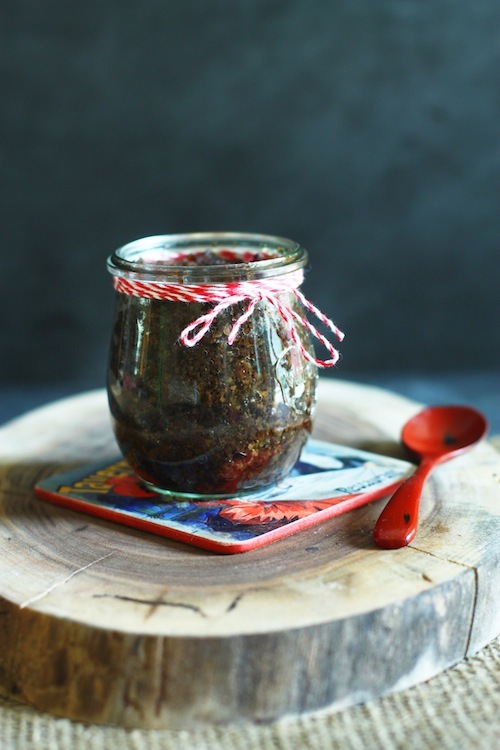 So today, in the hopes that some of you out there are looking for something similar, I've put together three of my favorite non-alcoholic beverages along with some of my favorite appetizers so you can host your own Mocktail Party! 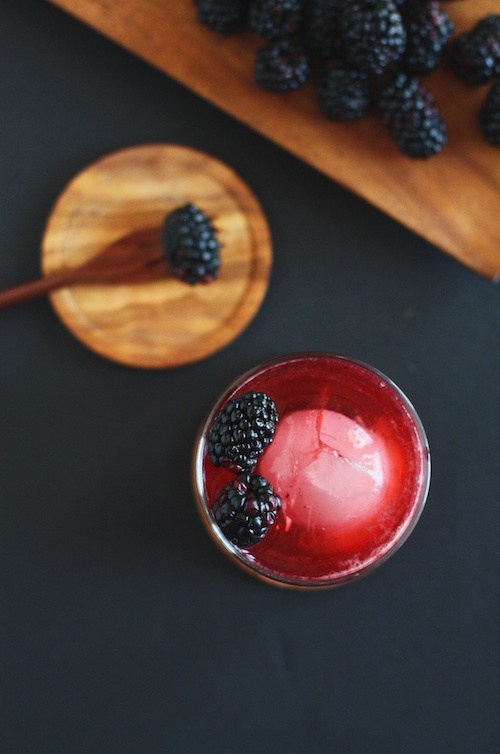 First up is this beautiful and dramatic Blackberry-Vanilla Mocktail. I posted this over on La Fuji Mama a while back and it is one of my favorite drinks. You can use any fruit you'd like. Peaches would be dreamy! And to snack on alongside this lovely beverage? I recommend my Homemade Cheese Crackers. They are completely addicting! Plus, they are 100% adult AND kid-friendly. 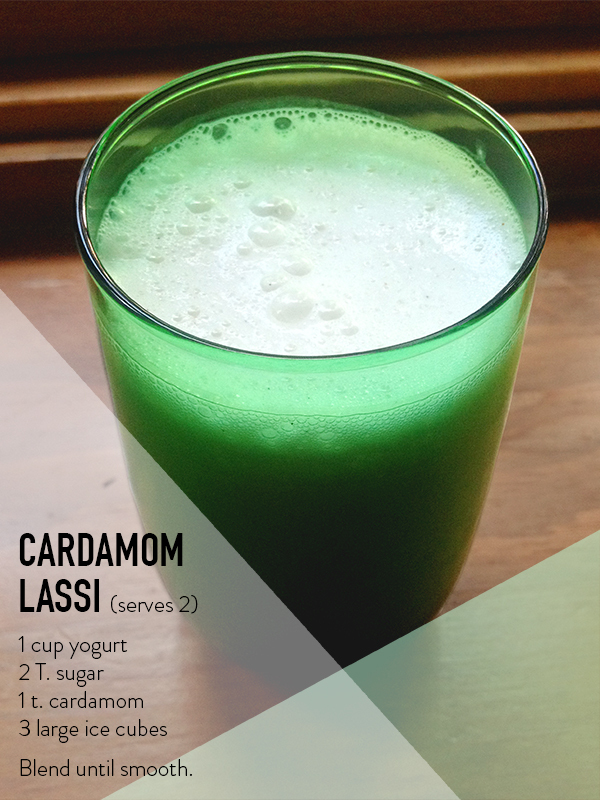 Next up is a healthy and unique Cardamom Lassi. This recipe comes to us via my art director/graphic designer sister, Rebecca, who contributed some beautiful cocktails to the site for a few weeks. This just might be my favorite. Creamy yogurt, refreshing cardamom, and the knowledge that you are drinking something delicious and good for your body is priceless. A drink like this deserves an appetizer that is equally healthy and fresh like this Preserved Lemon Relish with a few crackers and perhaps a bit of smoked salmon. Perfection! And the final combination I have to share with you today is a classic: Homemade Lemonade alongside a cheese plate featuring Maple Bourbon Bacon Jam. Is there really anything else to say? Didn't think so. Cheers to a much-needed holiday weekend! I hope you enjoy every extra moment of fun and relaxation with your friends and family! Make some simple, delicious recipes and sit around the table (outside, of course) to soak it all in.